Hi-Lights, Lumiere Durham 2009. Produced by Artichoke. Photo by Matthew Andrews. A light festival for a medieval city. 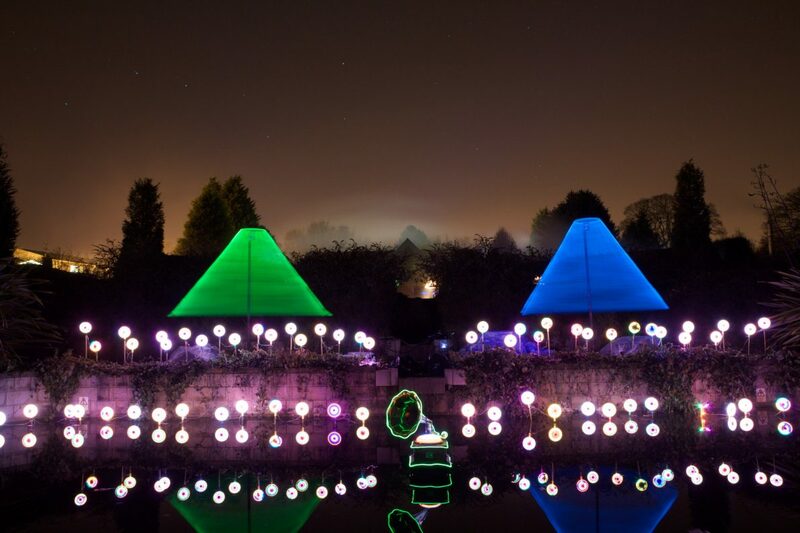 The first Lumiere Durham illuminated four dark November nights. Durham was given a multi-colour makeover, as artists transformed its streets and buildings with light.